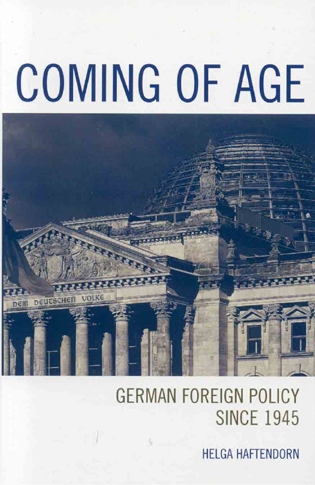 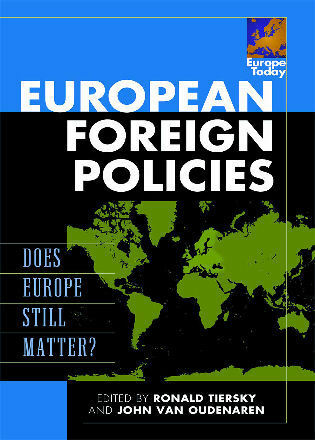 Steven Blockmans is Senior Research Fellow and the Head of the Institutions and EU Foreign Policy units at CEPS; Professor of EU External Relations Law and Governance at the University of Amsterdam. 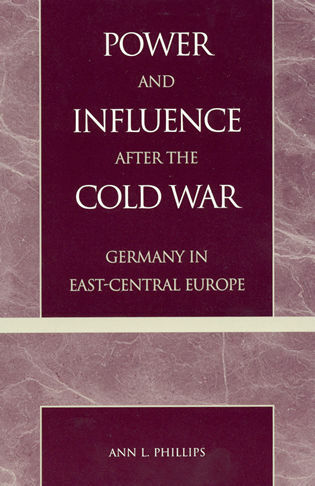 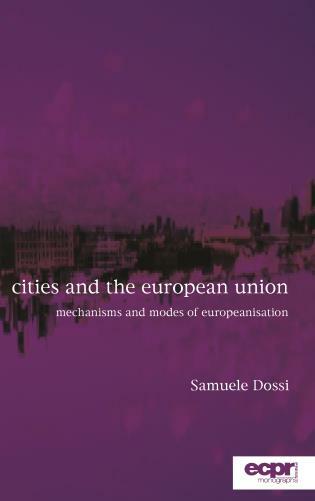 Sophia Russack is Researcher in the Institutions unit at CEPS, PhD candidate at Maastricht University. 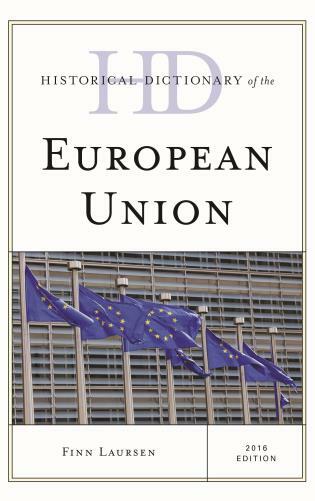 The European Union is grappling with a democracy problem. 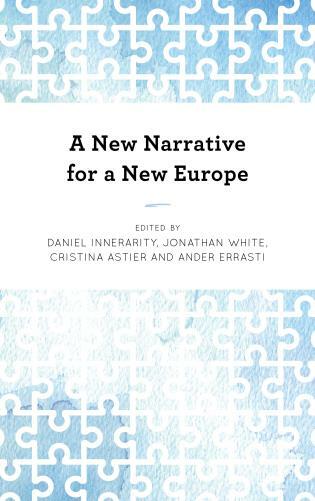 The succession of crises which have plagued the increasingly executive EU for years, has led to a rising cacophony of voices calling for fundamental change to the integration project. 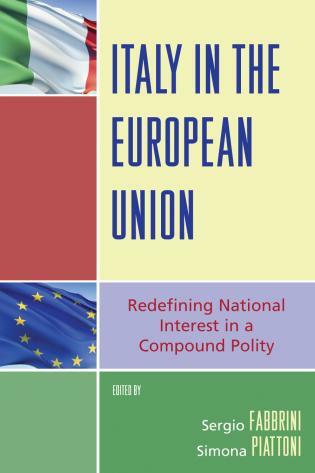 Yet despite the seismic shock of the Brexit referendum and the electoral upsets by nativist parties across the continent, few of the plans for EU reform include concrete proposals to reduce the age-old democratic deficit. 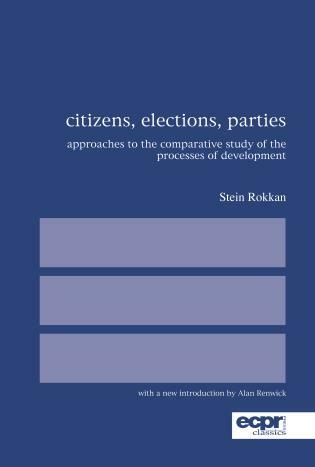 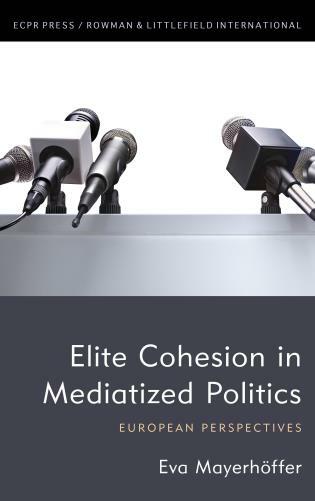 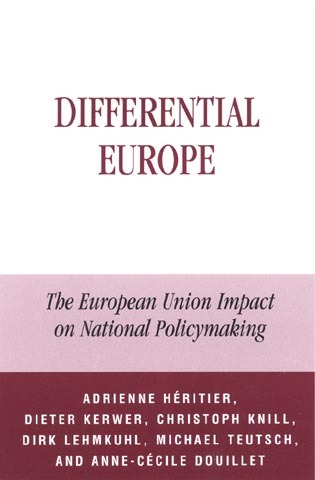 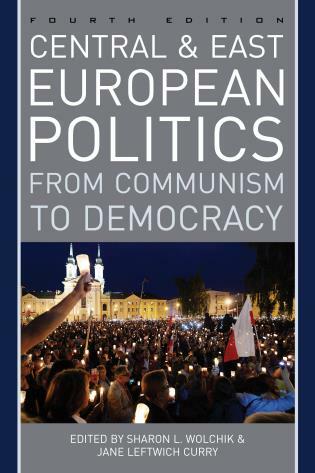 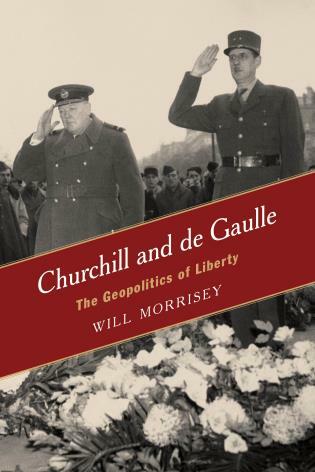 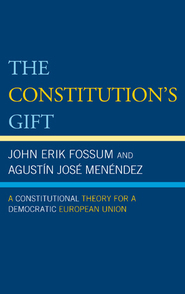 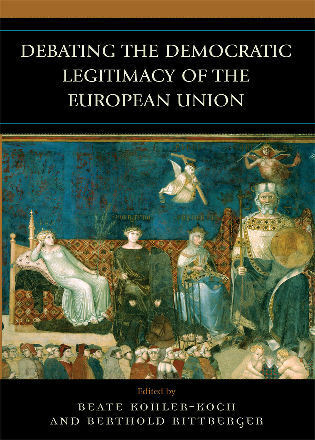 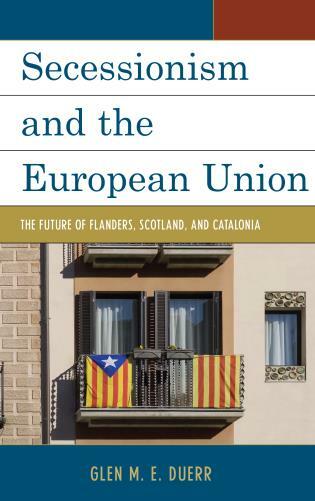 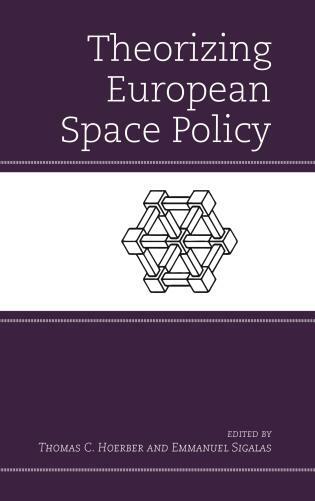 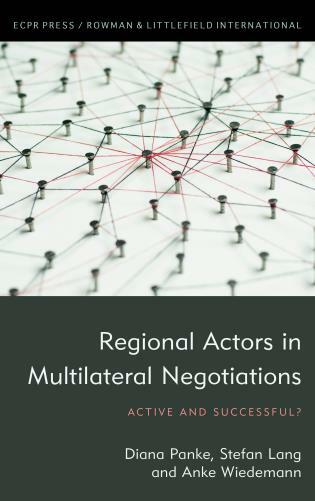 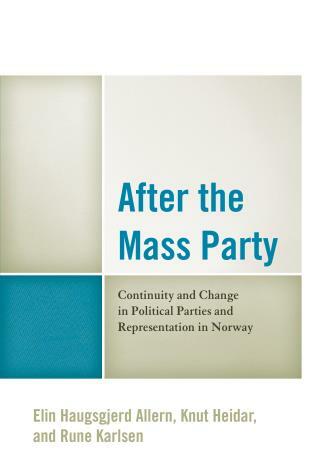 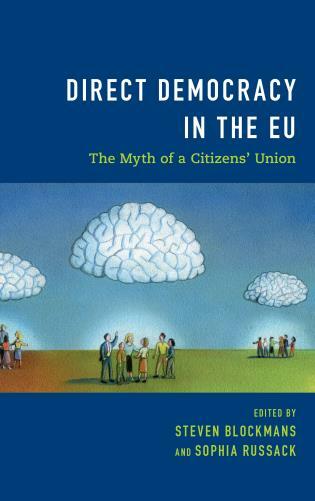 This book is concerned with the two-pronged question of how the relationship between citizens, the state and EU institutions has changed, and how direct democratic participation can be improved in a multi-layered Union. 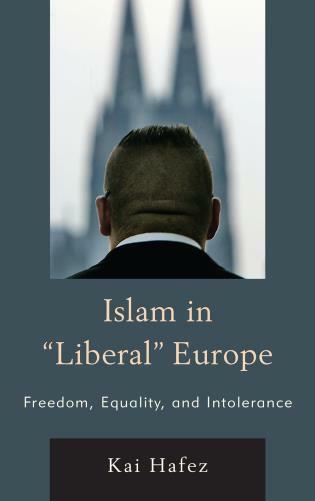 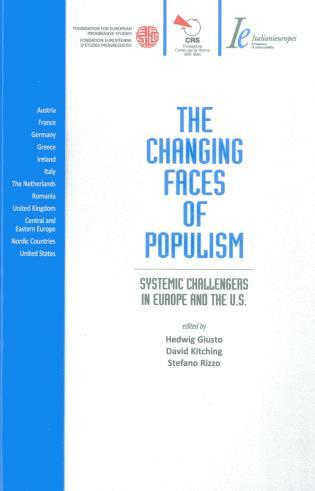 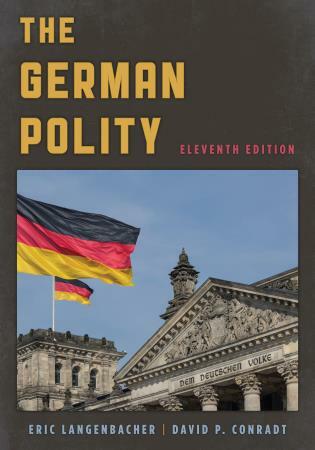 As such, this edited volume focuses not on populism per se, nor does it deeply engage with policy and output legitimacy. 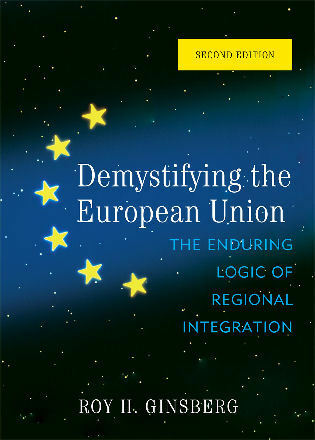 Rather, the research is concerned with process and polity. 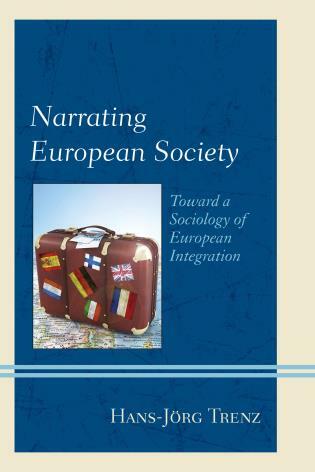 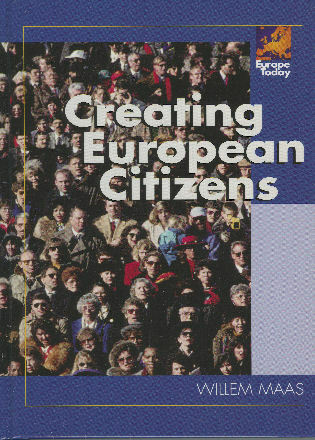 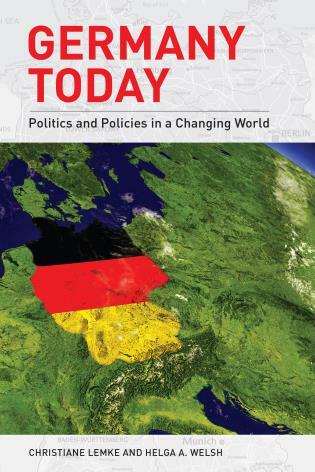 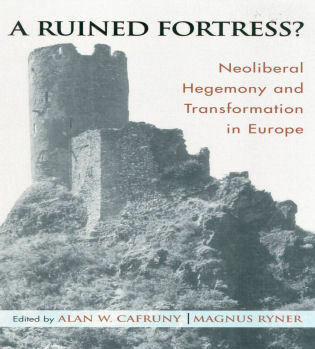 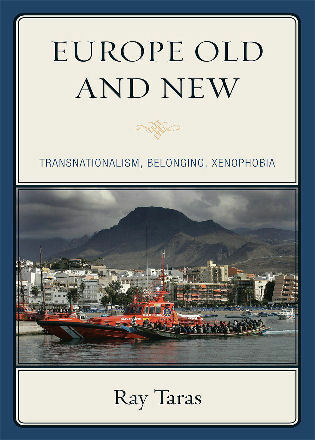 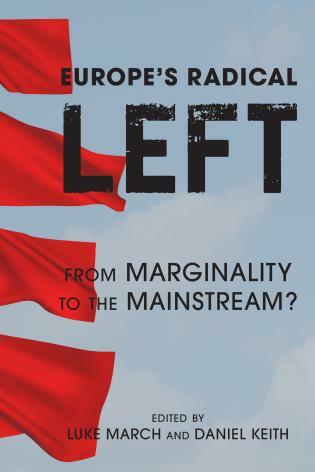 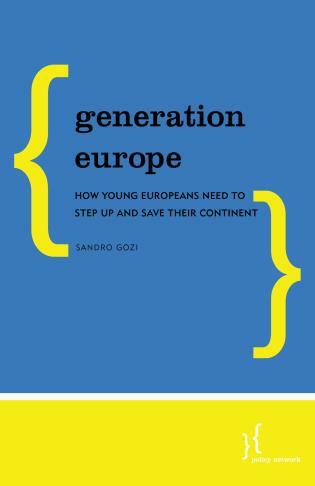 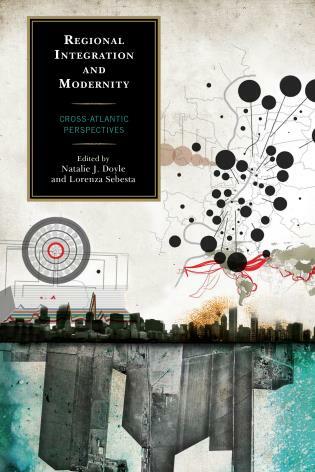 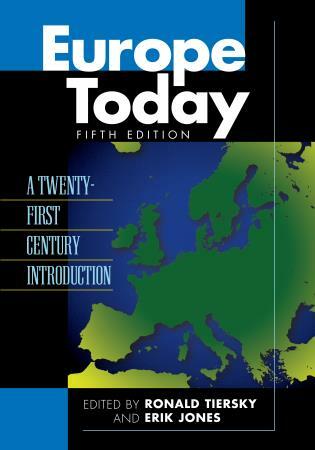 Building on the notion of increasing social, economic and political interdependence across borders, this volume asks how a sense of solidarity and European identity can be rescued from the bottom up by politically empowering citizens to ‘take back control’ of their EU.